Vampires, witches, mummies and a hunchback are taking center ice this October, bringing the spirit of Halloween to audiences along the east coast and midwest. 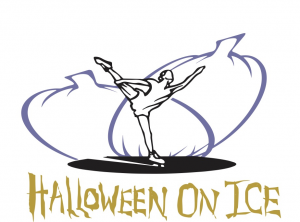 After a five year hiatus, Olympic silver and bronze medalist Nancy Kerrigan has brought back her “Halloween on Ice” show, which is on a 15-city tour through the end of the month. In addition to Kerrigan, the show features a star studded cast including three-time U.S. Champion and Olympian Johnny Weir, four-time World Champion and four-time Canadian Champion Kurt Browning, two-time U.S. Champion Alissa Czisny, Olympic bronze medalist Jozef Sabovcik, U.S. Champion and Olympian Nicole Bobek, two-time U.S. bronze medalists ice dancers Kim Navarro and Brent Bommentre, U.S. Pairs Champions Caydee Denney and John Coughlin, three-time Canadian bronze medalist Shawn Sawyer and “Skating with the Stars” champion and professional skater Alex Murphy. “It is fun to do a Halloween-themed show and it is also fun to do a themed show in general, ” Navarro added. 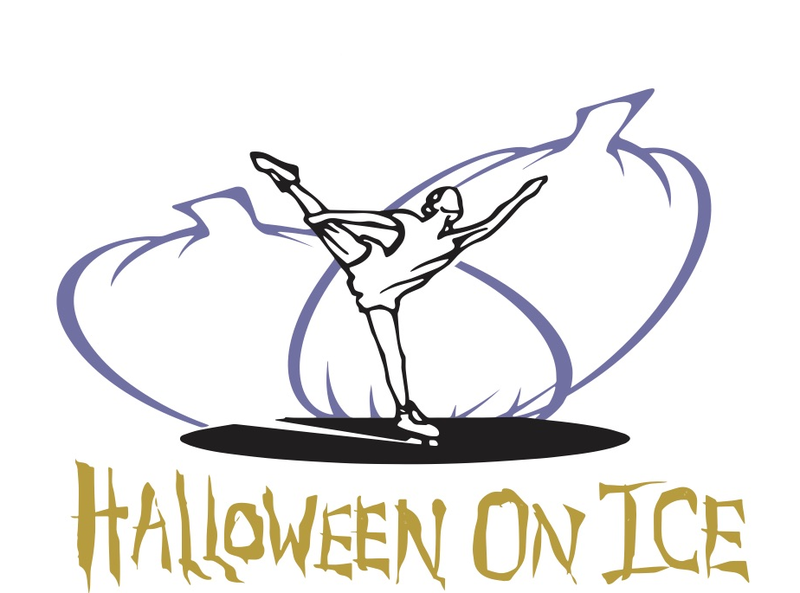 As expected by the title of the tour, the ice show tells a spooky, yet family friendly tale of a Halloween party where the skaters each play different characters. The skaters are not announced as national champions or Olympians, instead they come out in elaborate costumes, almost unrecognizable to fans. “We have fabulous costumes,” Czisny exclaimed. 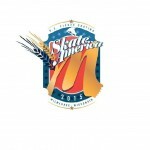 “Some of the skaters have prosthetics as part of their costumes. All the skaters use theatrical makeup as part of their costumes. 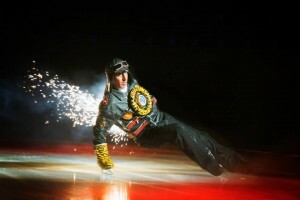 There are some props we get to use during the show, which is fun and different from a normal skating show,” Bommentre explained. Even when they are not skating, the skaters remain in character, skating alongside the boards interacting with the audience, even taking a few selfies and eating some of their popcorn. In addition to the Halloween costumes and music, there is also acrobatics and special effects. Bobek can be seen several feet above the ice doing hoop aerial stunts, similar to a Cirque Du Soleil type of show. The skating duo of Akop Manoukian and Aidas Reklys also provide acrobatics and pyrotechnic stunts, which has audiences “ooohing and aahing” with excitement. When the tour ends its run, each of their skaters will go their separate ways. Czisny says she will perform in PANDORA Holiday Celebrations on Ice as part of the Disson Skating Season. She is also doing some coaching as well. “I’m taking a student to sectionals, hoping to qualify for nationals,” Czisny added. Navarro and Bommentre tell Figure Skaters Online they will also be continuing the skating show circuit by performing in Paul Mitchell’s Shall We Dance on Ice and the Colgate Skating and Gymnastics Spectacular as part of the Disson Skating Season. They will also be performing in Scott Hamilton’s Cleveland CARES as well as Christmas shows in Texas and Hong Kong. 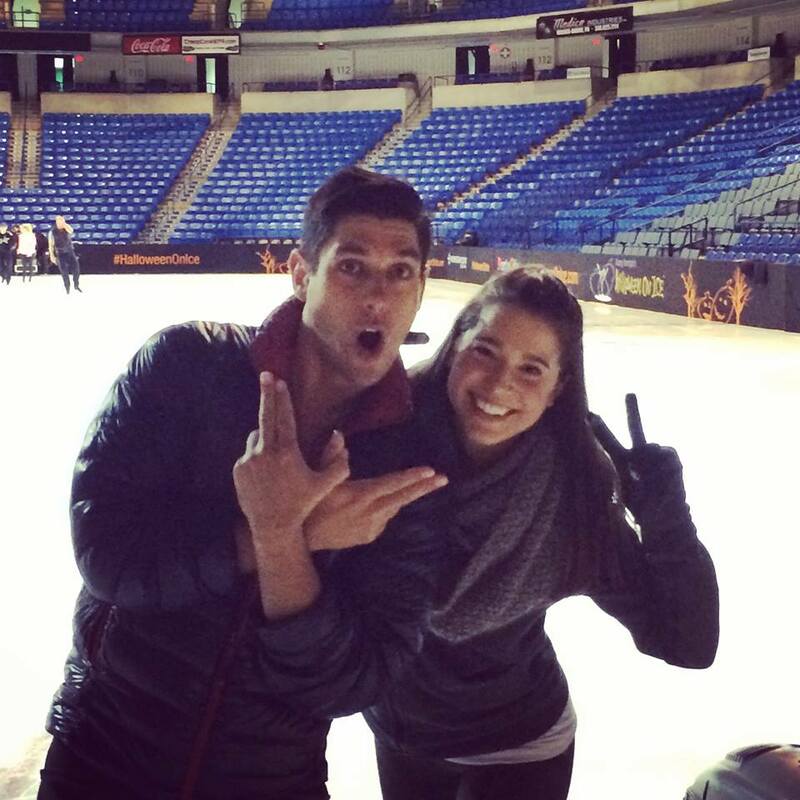 Navarro and Bommentre, who retired from competitive skating in 2010, are enjoying this side of their career. “These past five years have been way more fun than the first five years–not that the first five years haven’t been fun–but the travel we have been able to do, the different type of the shows that we have been able to do, I find myself very fortunate and that we have gotten these experiences,” Bommentre shared. But until then, the three will continue bringing audiences under their spell through the end of the month. “It is one of the best casts I have ever been a part of,” Czisny said about the tour. *Johnny Weir is not scheduled to perform 0n 10/24 & 10/25. Czisny(in green), Navarro(in purple), Murphy(in orange), Bobek(in blue) and Kerrigan(in pink) perform a number in the show.